With every holiday comes sales, eBay is offering a pretty good sale on a majority of their products including home, outdoor, tech, and more. The sale lasts through September 5th so get it while it’s hot! Shop for eligible items from specific sellers as listed above. Pay for your item with PayPal by 8:00 AM PST on September 5, 2017. This Coupon is a 20% discount valid from 6:00 AM PST August 31, 2017 until 8:00 AM PST on September 5, 2017. 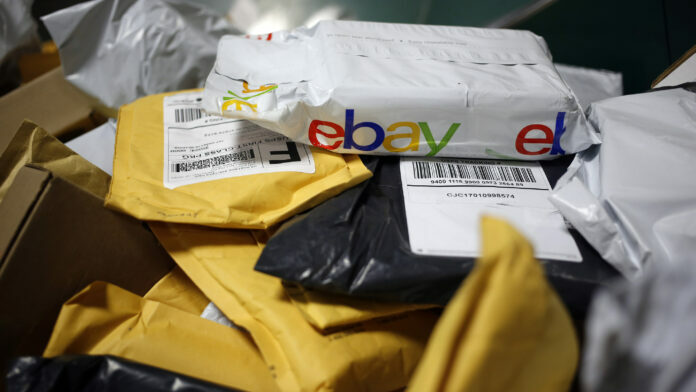 Discount applies to the purchase price (excluding shipping, handling, and taxes) of an eligible item(s) of $25 or more on eBay.com. Eligible items are items(s) purchased from the sellers listed below. The discount will be applied to eligible item(s) only and will be capped at a value of $50.